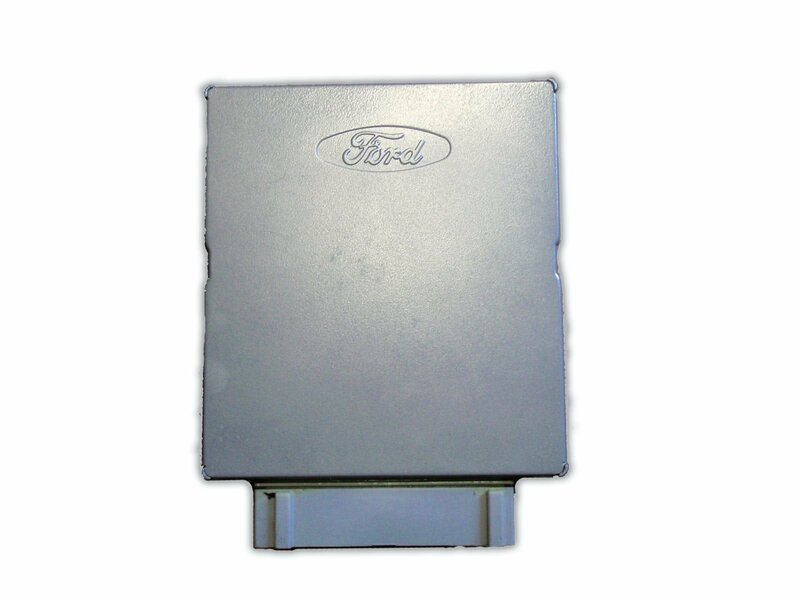 Solo Auto Electronics has the largest trusted selection of ECU/PCM/ECMs on the market. PCMs are custom programmed and calibrated to fit your car at a fraction of the dealership price. All our computers also come with a lifetime guarantee with the return of your old engine computer (return shipping label is provided with order). *Some ford products require a 'do it yourself' procedure to relearn the old ignition keys to the new part. Some others require an automobile locksmith. Contact us for more information. Call or contact us online to get your order started. Parts ship within 24-48 hours after order is placed. Select your choice of Free Ground Shipping, Next Day Air, 3rd or 2nd day Service. We also offer International delivery for those orders outside of the US.